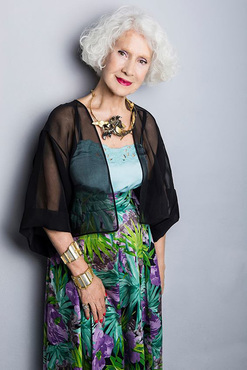 her latest creations in jewelry can be found at the Museum Shop of the Megaron Music Hall, Attica Stores, Panepistimiou Street, 4th fl., the Golden Hall Mall and the Benaki Museum Store. 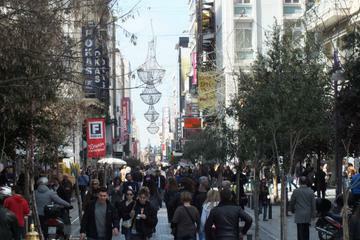 ​A 4-hour private shopping tour in Athens with a knowledgeable guide. Explore upscale shopping zones like Voukourestiou Street and the Attica department store. Wander down the pedestrian-only Ermou Street to Monastiraki, a lively and bustling flea market. Find luxury designer clothing and accessories, as well as local art and crafts,. Leave your shopping bags in a secure, privately chauffeured vehicle. Enjoy round-trip hotel transportation in private, air-conditioned transport.